The idea to set up a new casino came about in 2014 between a group of friends all deeply involved in the casino industry. 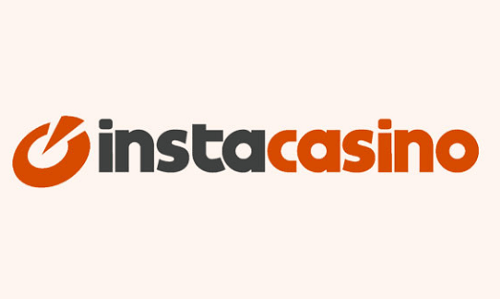 After countless hours of work, Instacasino came to life and opened its doors in 2015. Since these doors have opened, the casino has welcomed players from various countries namely Norway, Sweden, Finland, United Kingdom, Germany, Australia, New Zealand and Canada. Due to their successful launch, Instacasino made it quite clear to the public that this casino was destined to be the one that players will be recommending for days to come. In fact, since they opened its doors, they have branched to the UK and later to Germany. What Makes Instacasino a Unique Experience? The online casino feels different than many other casinos. Once you log into instacasino.com, you will instantly notice that it’s different to all these other casinos popping up. Although they got that traditional desktop casino look, their focus needs no unnecessary flashy designs. However, the focus is on delivering a fresh, clean, fast, and reliable site. Instacasino comes with an incredible amount of casino games, and although there are ±750 games on the site, they are all easily displayed. Unlike many other online casino sites, casino games are listed under their service provider titles. If this is not enough, you will also find them under other titles such as top 10 games, video slots, classic slots, live casino, etc. Whether you prefer playing at home or on the go, the site www.instacasino.com, is compatible with desktop, as well as on your portable devices; smartphone and tablet. The impressive thing about this is that you don’t need to download anything but sign in and play. It is designed to provide you with top quality entertainment and most of all they offer an excellent welcome package which will surely not leave you disappointed. There is a no deposit bonus being offered for all Australian players. This includes 20-real spins no deposit, no wagering offer. Apart from this, all players ready to make a deposit will receive a huge welcome package. 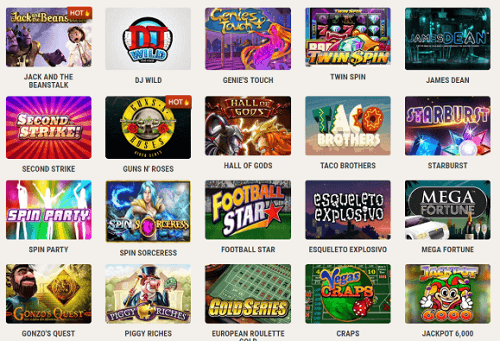 The Welcome Package includes both real spins and bonuses. Australian players may benefit from $1000 and an additional 80 Real Spins. There are roughly 750 casino games on desktop plus 350 mobile casino games from all your favourite providers including Netent, BetSoft, Microgaming, NYX Gaming, Play N Go, ELK, WMS, Thunderkick and also Live casino by Evolution Gaming. Usually, at online casinos, players will receive free spins which they can use to play the allocated slots casino games. This online casino differentiates itself by offering real spins. At this point, I’d imagine you are wondering what real spins are. Real Spins are unique at InstaCasino. Real Spins are different from what players are used to in the form of free spins at other casinos offer. At the casino, you are allowed to keep all the winnings you earn without any wagering requirements when using these real spins. Instacasino believes in safety and technically making a deposit or withdrawing money from the casino couldn’t be made easier! This online casino accepts most popular payment methods. Customer Support is offered 24 hours a day, seven days a week. So many casinos are popping around and unfortunately many might be reluctant to try new casinos out however I can assure you that this casino is totally safe.